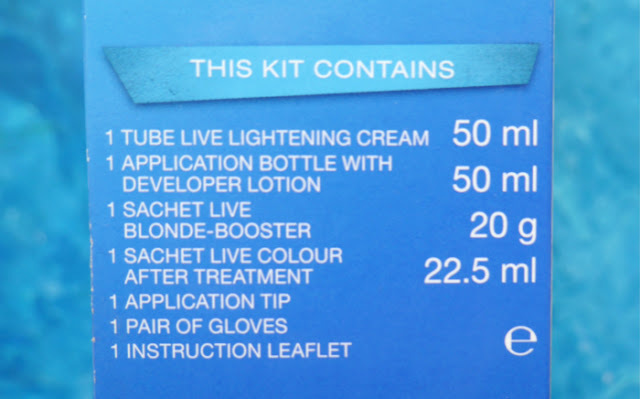 First I mixed the developer and lightening cream together. 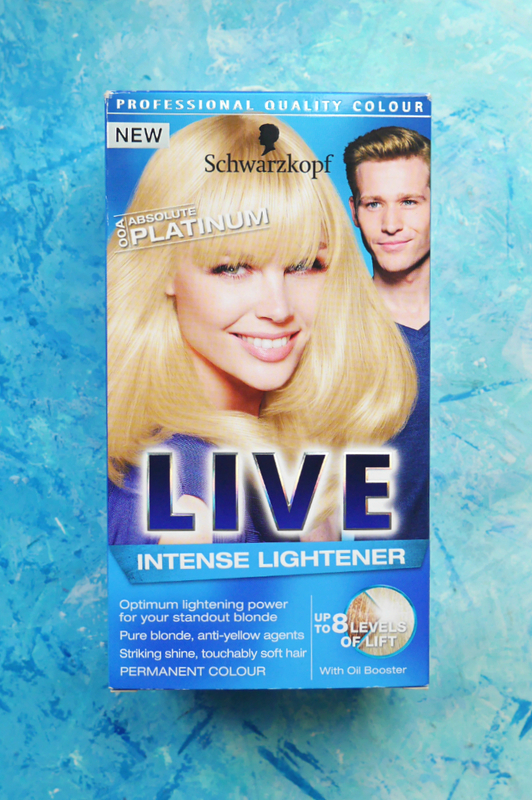 I like that it uses a lightening cream as it makes bleaching more even. 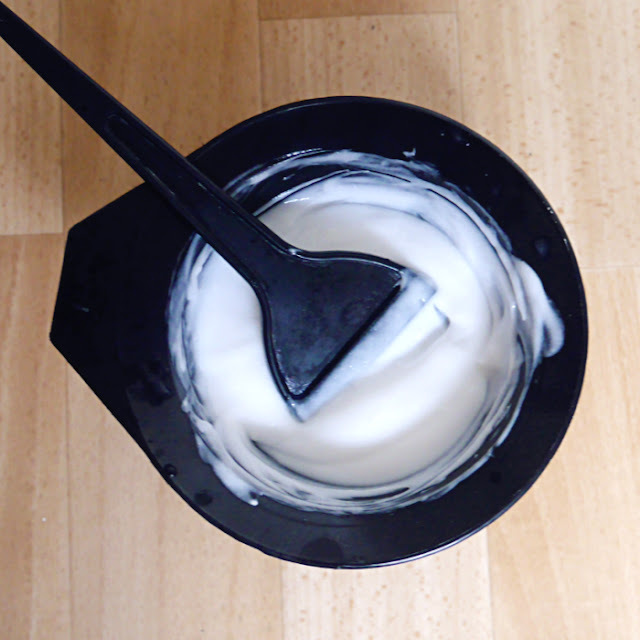 I then mixed in the blonde bleach boosting powder until the consistency was nice and smooth. This kit reminds of one of the first bleach products i've used - Gatsby Ex Hi Bleach. 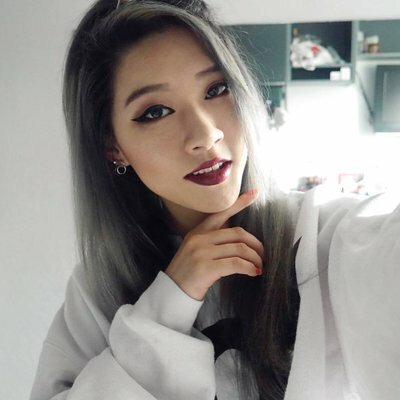 Super dark virgin black roots to non-brassy blonde roots. I love how good this bleach is! 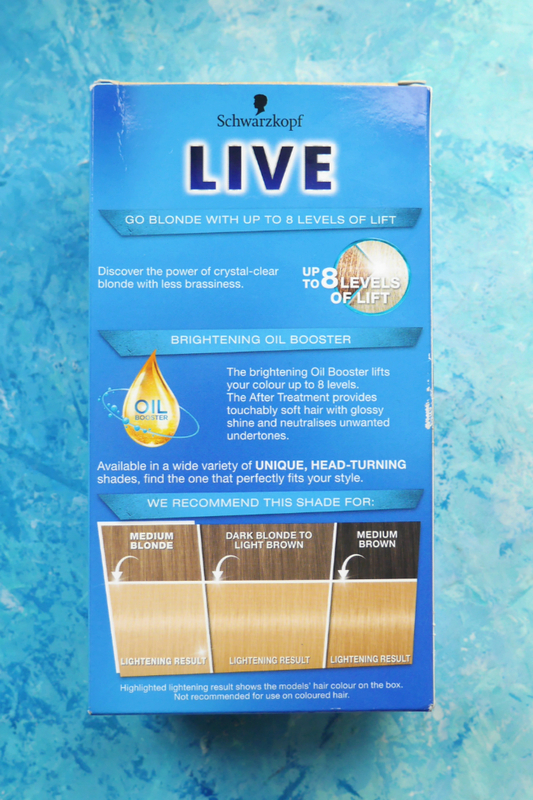 It lifted my hair nicely, more than other bleaches I have used and without damaging my hair! LOVE LOVE LOVE~ I will need to double bleach if I want my roots to be platinum but i'm happy with how much it lifted already. Definitely recommend this, it does the job and is super affordable for those that don't want to spend $$$ at salons. 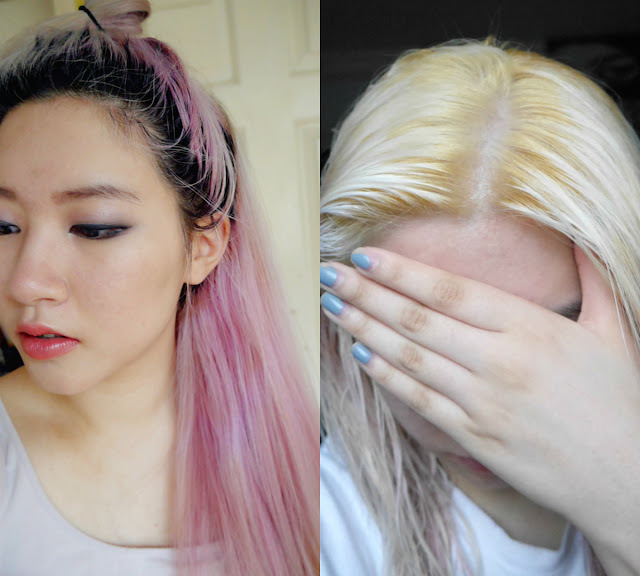 I really need to bleach my roots so badly! 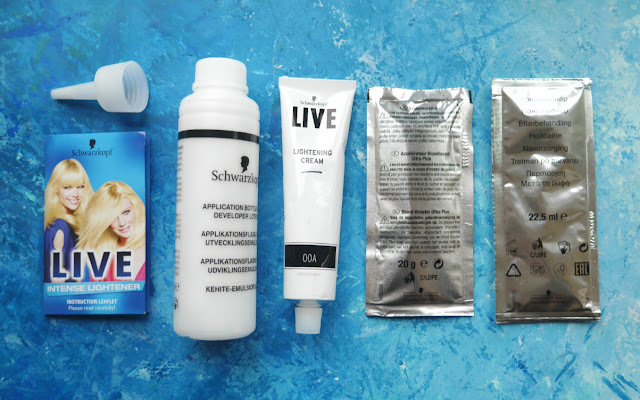 I don't trust myself to bleach my own hair anymore haha I'm glad this product worked for you though, and it did such an amazing job for a one time application.